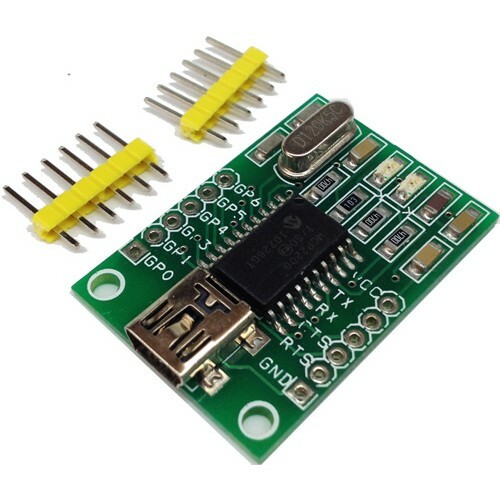 The Module is based on The MCP2200, which is a USB-to-UART serial converter which enables USB connectivity in application that have a UART interface. 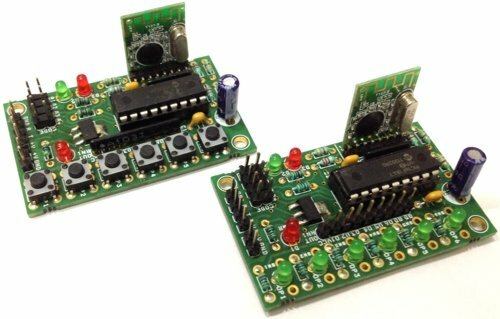 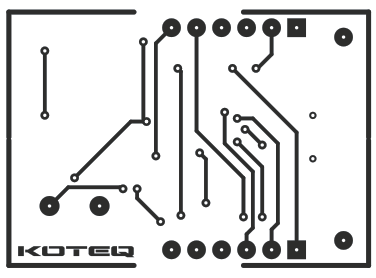 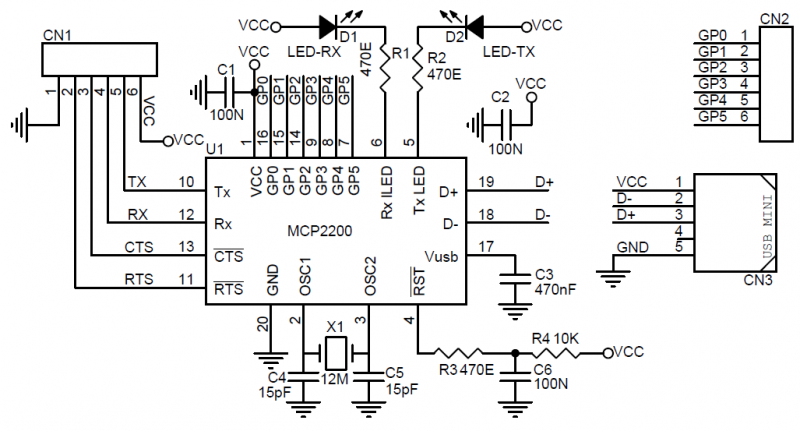 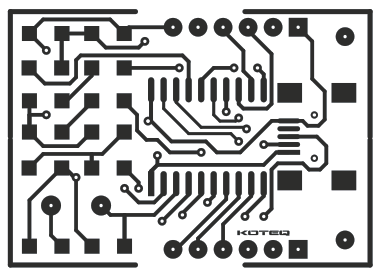 The device reduces external components by integrating the USB termination resistors. 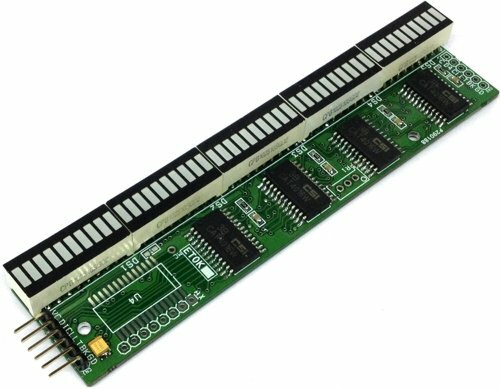 The MCP2200 also has 256-bytes of integrated user EEPROM. 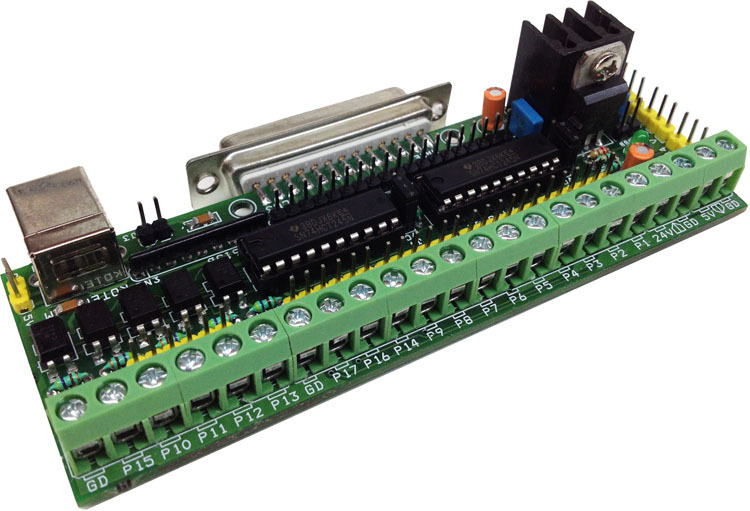 The MCP2200 has eight general purpose input / output pins. 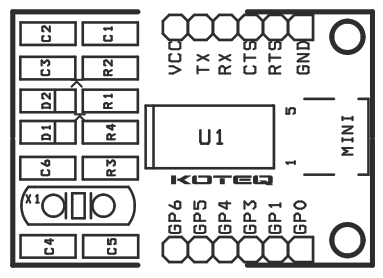 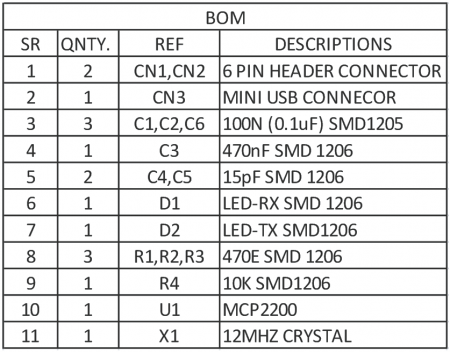 Four of the pins have alternate functions to indicate USB and communication status.